Today hundreds of small businesses are emerging as market leaders. But the competition among them is very tough. 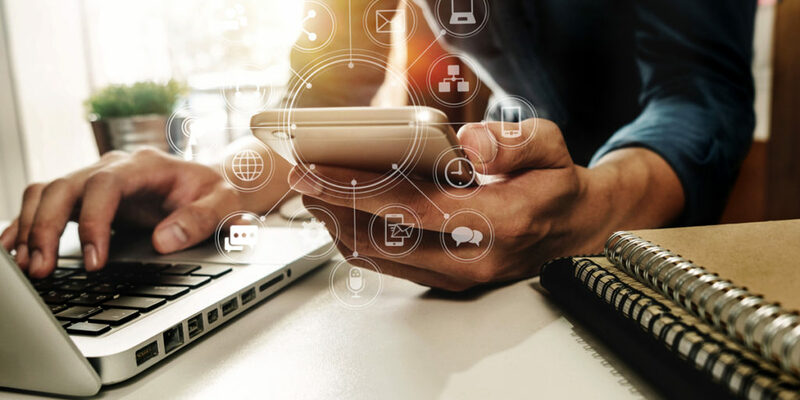 Some are still relying on the traditional method of marketing while others are using advanced software solutions such as Bulk texting software, IVR and voice broadcaster. What Is A Voice Broadcaster? A voice broadcaster is a tool through which the voice broadcasting process is initiated. Voice broadcasting allows businesses to send hundreds of promotional or informational pre-recorded messages to customers. Today most business sectors are using voice broadcasting software to reach their target audience. Sip2Dial’s voice broadcaster is designed on the open source framework. Therefore it is consistent and allows businesses to add new features to it as per their requirements. When voice broadcaster is connected with predictive dialer it becomes more effective as it begins to dial the numbers of customers automatically. Synchronizing the data from the CRM software the voice broadcaster dials the numbers of your customers to give you maximum productivity. Sip2Dial’s voice broadcaster is cheaper than other providers voice broadcasting tools. It is specially designed for ambitious start-up businesses that want to reach their clients in a targeted way and fixed time-frame. Sip2Dial also offers you a 30 days free trial of its voice blast software which no other company offers. Sip2Dial’s voice broadcaster is designed to handle maximum workloads. This means you can easily reach thousands of your customers at a time without facing any lagging issue. As the software is cloud-based you can be assured of the smooth functioning of Sip2Dial’s voice broadcasting software. Along these lines compelling informing occurring from a solitary source make your voice broadcasting campaign progressively effective as it spares exertion and the time behind it. Sip2Dial’s voice broadcaster is easy to customize. It allows call centers to customize your voice messages in the way you desire. You can easily schedule up your messages and send to your clients when they are ready to accept your calls. 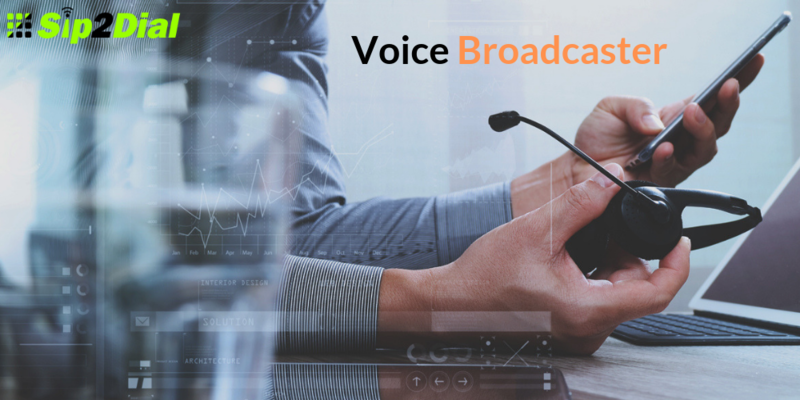 You can also customize and adjust the call quality with Sip2Dial’s voice broadcasting software. Sip2Dial’s voice broadcaster is mobile friendly and allows you to operate it from your smart-phone. 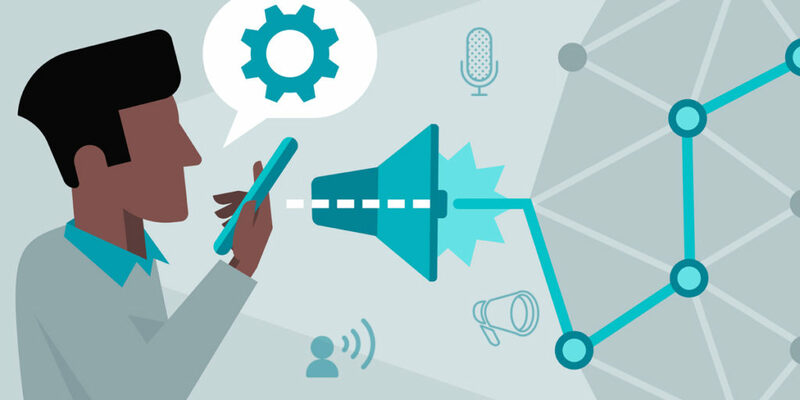 As the voice broadcaster is open-source nature, it can be easily operated and integrated with various mobile based applications. Today everything is happening on mobile phones be it browsing the web or managing documents. Therefore the mobile-friendliness of Sip2Dial’s voice broadcaster allows call center managers to stay in remote places and act as an administrator by managing their voice broadcasting campaigns. Voice broadcasting is a versatile method that can be used by various sectors such as politics, medical and E-commerce. Therefore we have designed the most reliable and advanced Voice broadcasting tool for you. We offer you to try our Software on a 30 days free trial program. Get our Free Trial program by registering on our website today!